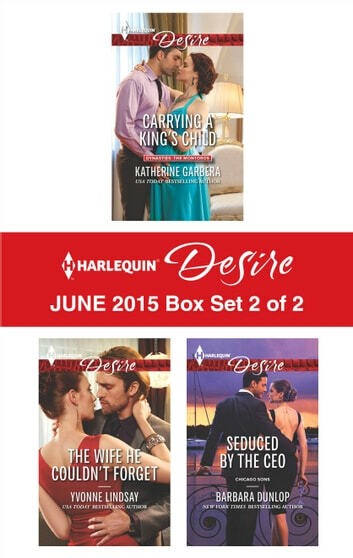 Look for Harlequin® Desire's June 2015 Box set 1 of 2, filled with even more scandalous stories and powerful heroes! Olivia Jackson steals a second chance with her estranged husband when he loses his memories of the past two years. But when he finally remembers everything, will their reconciliation stand the ultimate test?